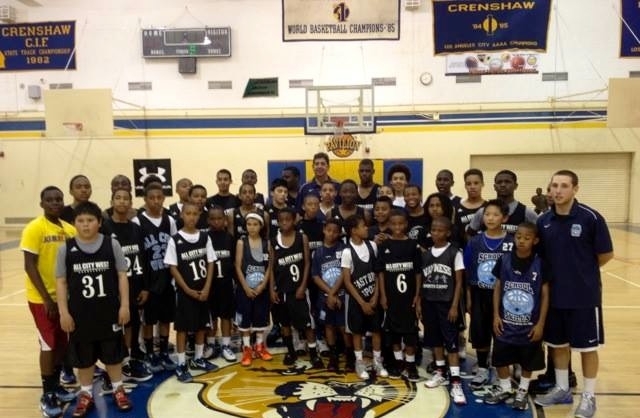 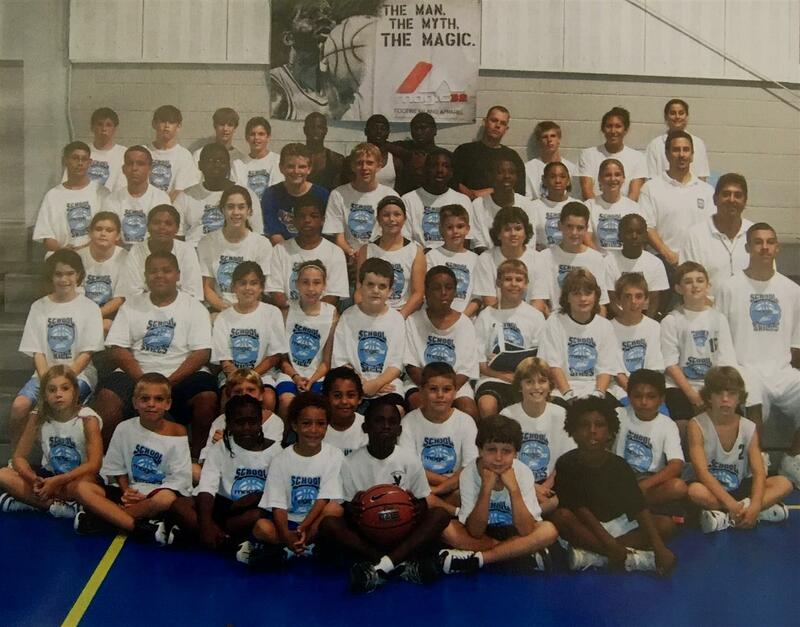 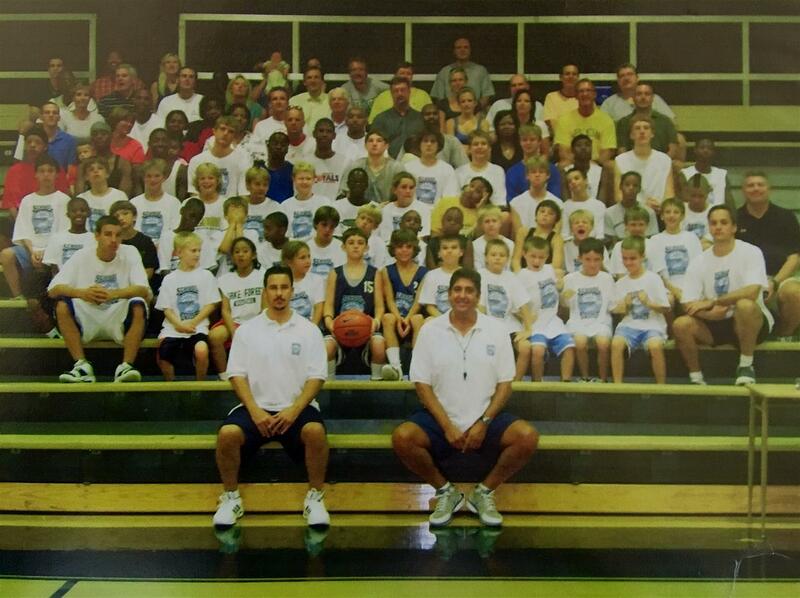 School of Skills provides clinics for local travel teams, youth basketball programs, and after school programs. 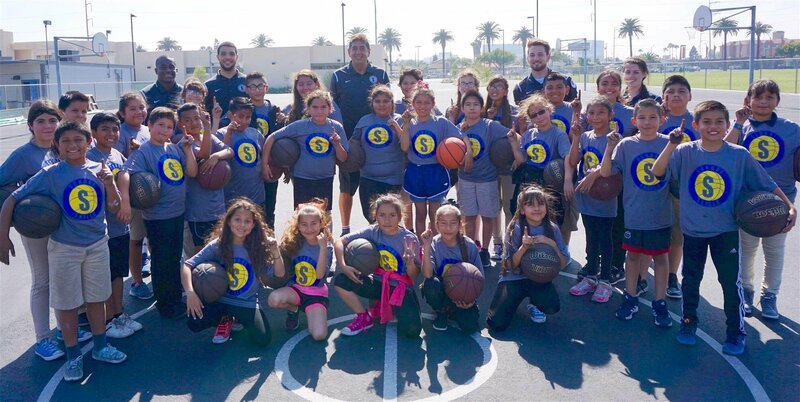 They have been associated with West Torrance High School, All City West, RBYB, MBYB, HBYB, Lennox School District, and Westside Neighborhood School. 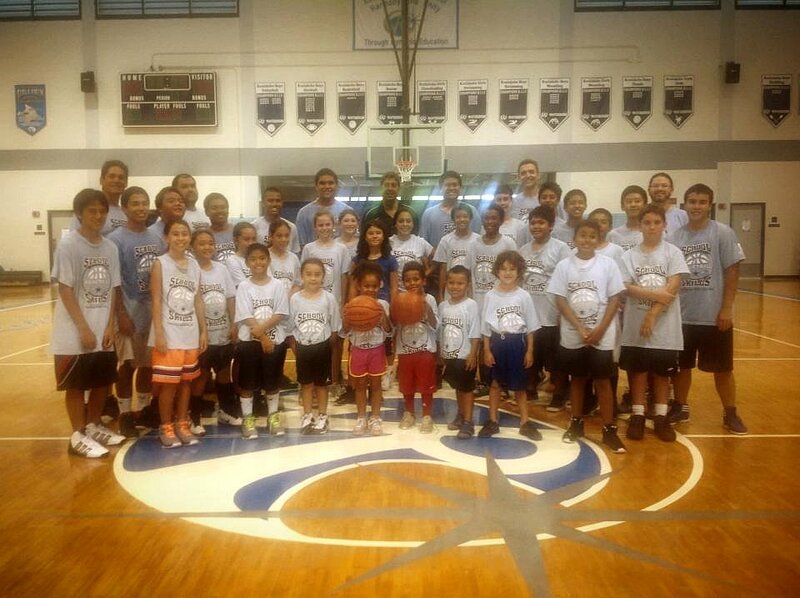 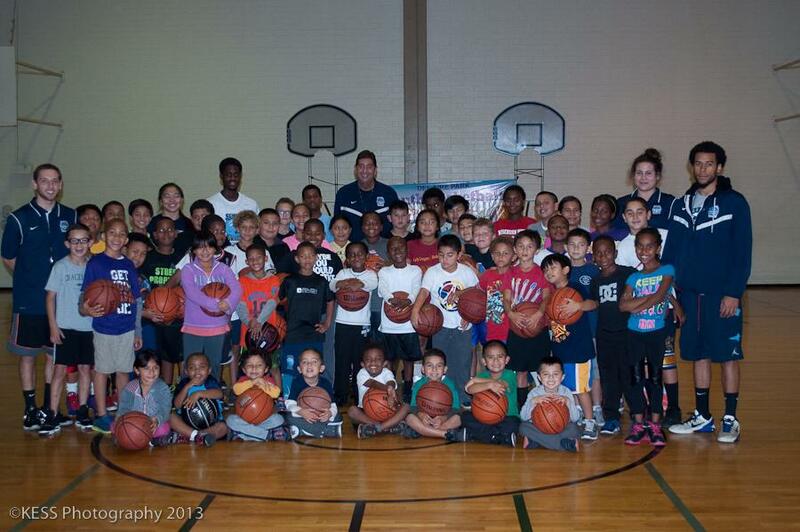 Sponsored 3 Day Basketball Clinic For Jefferson Elementary Students in Lennox!